Did you know that you can make your own Canadian bacon? Did you know that not all Canadian bacon originates from Canada? Did you know Canadian bacon has another name? The answers to these sorts of questions are what inspired me to write this article. 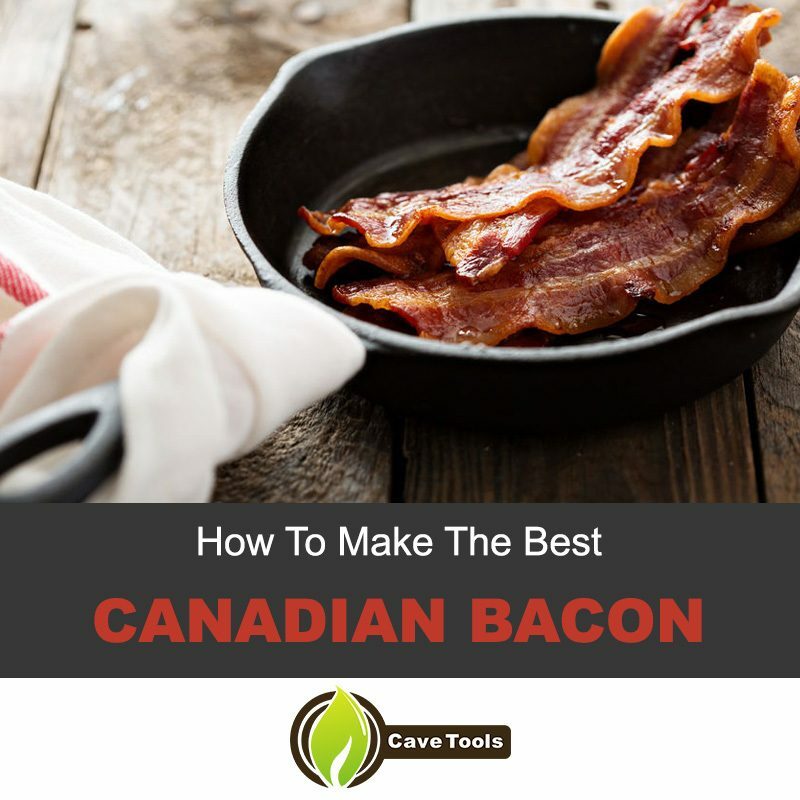 After hearing at least two relatives proclaim that all Canadian bacon comes from its eponymous country, I felt the need to explain to them, and to the greater grilling world, that not only can you buy American-made Canadian bacon, you can make it yourself. Canadian bacon, also known as "back bacon," is simply a type of bacon that features the pork loin from a pig's back; it can also include pork belly. Any cut of pork that you might consider worthy for a platter of pork chops is just as perfect for making Canadian bacon at home. If you're a bit tired of simple smoked pork loin, this Canadian bacon recipe is just for you. 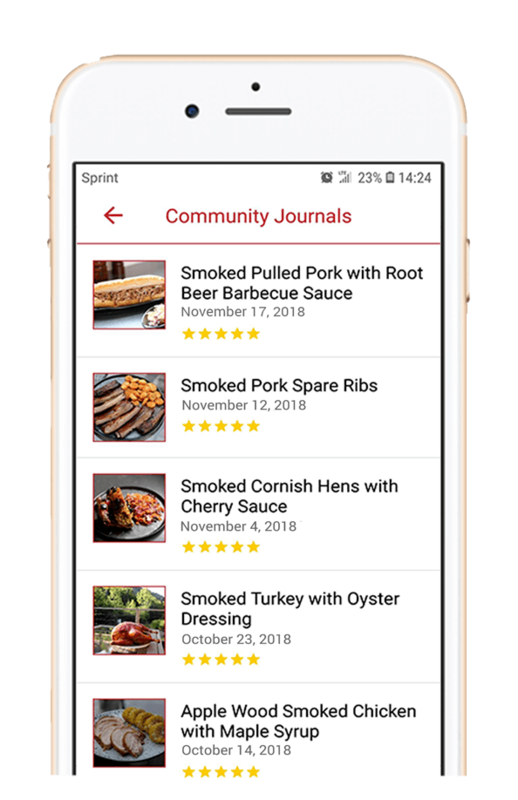 While this guide covers some strong basics, do not consider so much as the ultimate authority on the topic as it is a simple method, especially if this is your first time following a Canadian bacon recipe.. All cooking is open to some level of experimentation, so feel free to use this article as a guideline for approaching this particular dish. Step 1: Trim the Pork Loin. Dry Meat Cure, 1 tablespoon per pound of trimmed boneless pork loin. Morton’s Tender Quick, Prague #1 or Instacure #1 are all good suggestions. Sugar, 1 teaspoon per pound of trimmed pork loin. Unlike the other components, the ratio of sugar to cure is more of a general suggestion that can be altered to taste. Extra virgin olive oil or unsalted butter. Rubber gloves (optional). Consider these if you want to avoid getting the cure on your hands. Medium size container for dry ingredients. 1 plastic Zip-lock bag, gallon-size. A pan wide enough to accommodate your pork loin. Refrigerator, or other temperature-controlled storage device. 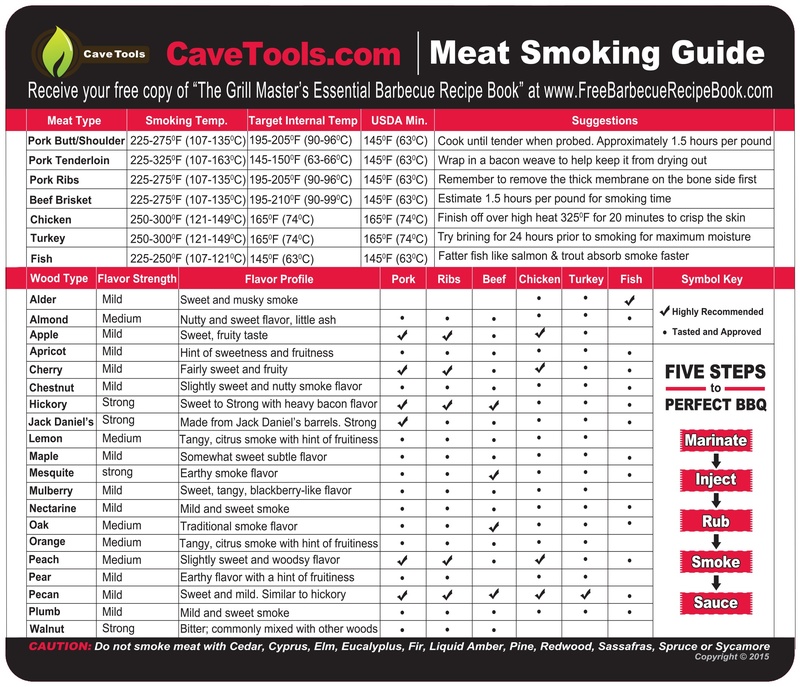 ​Smoking wood, use whichever variety you prefer most. The less your boneless pork loin weighs, the quicker it can finish cooking. Weight is incredibly important when it comes to assessing just how much seasoning is required for the meat. Place your meat on the scale and zero in on its weight as soon as you can. While you can still have acceptable Canadian bacon if you hiccup on the seasoning, the same cannot be said when it comes to the amount of cure you apply to the meat. Because the meat's weight is so important to proper curing, many people who cure meat tend to measure by weight, usually down to the gram, instead of relying upon measuring spoons. Combine your cure and sugar into a single bowl. Grab a big handful of the mixture and rub it all over the pork loin, making sure to get it into every crevice. Once you have saturated the loin with sugar and cure, toss it into the gallon Zip-Lock bag along with any remaining cure. Take the bagged pork loin, push out every molecule of air that you possibly can, then seal the bag. Lay the bagged loin within a pan to minimize the fallout from a leak. Put the panned-and-bagged loin into your refrigerator. 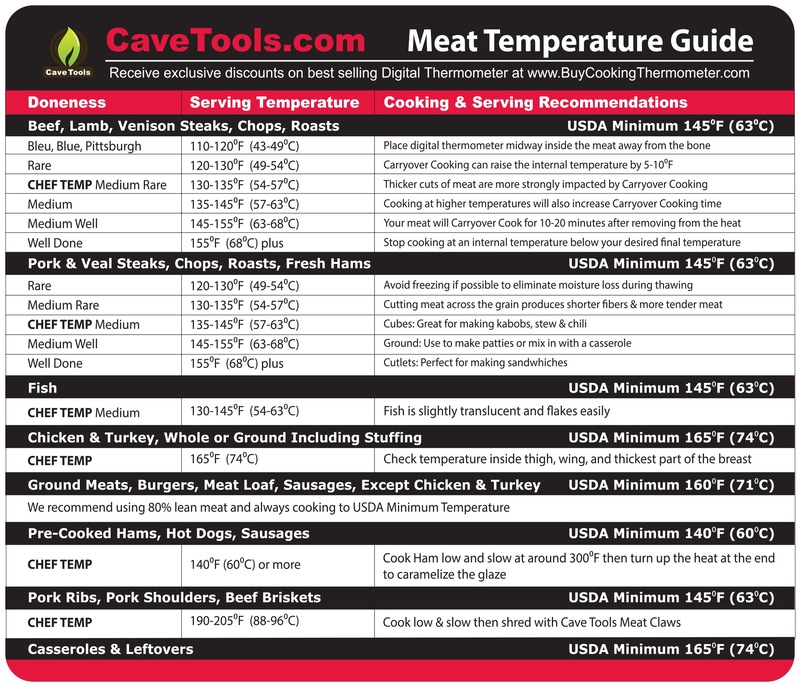 Ensure the fridge's temperature is set between 33° and 40° Fahrenheit; anything colder inhibits curing and anything warmer could spoil your loin before it can properly cure. 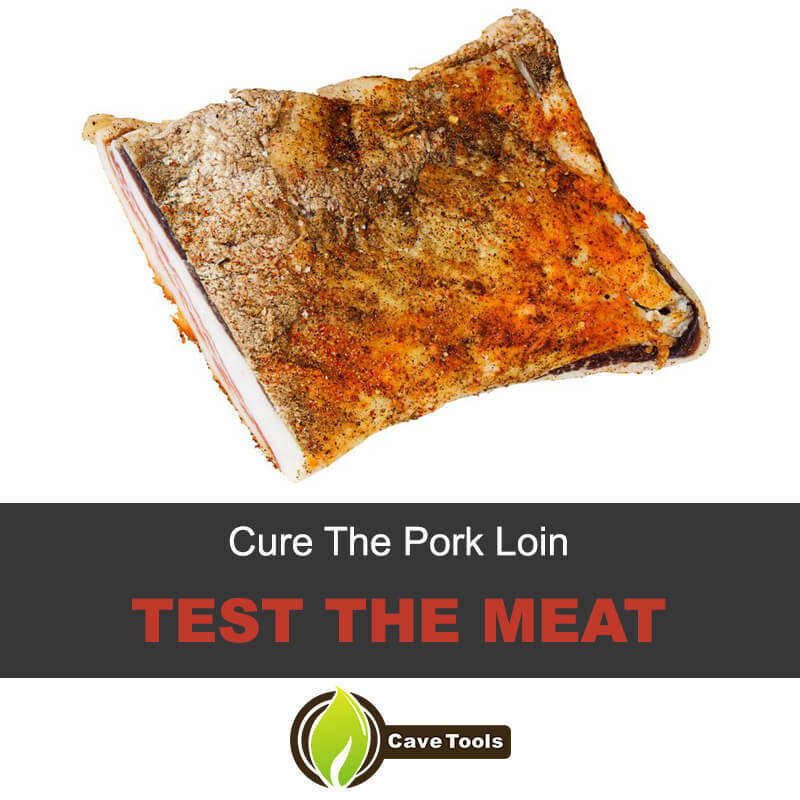 The loin requires a number of days to cure equal to half its thickness in inches, divided by four; for example, a 3" thick pork loin would require six days of curing because 0.25 goes into 1.5 six times. Make sure to flip the loin each day, this will ensure that the cure maintains an even distribution across and within the pork loin. If you are still leery of under-curing the loin, give it an extra two days. Once your pork loin has been given the appropriate amount of time to cure, remove it from its bag and rinse it free of any remaining cure using cold water. Slice off a small piece of the loin and fry it to an even brown using a pan and either a pat of butter of 1 teaspoon of oil. Once you've properly cooked the loin, give it a taste to gauge the salt content; if you detect too much salt, you can soak it in cold water, possibly with some quartered raw potatoes, for half an hour. While you may not need to do this, it is a handy trick to know. If your loin clears the "fry test," congratulations. You've got a basic Canadian bacon; feel free to add the various seasonings on the ingredients list at this point, seasonings like paprika, onion powder and black pepper. Do you plan on slicing up and freezing the bacon? 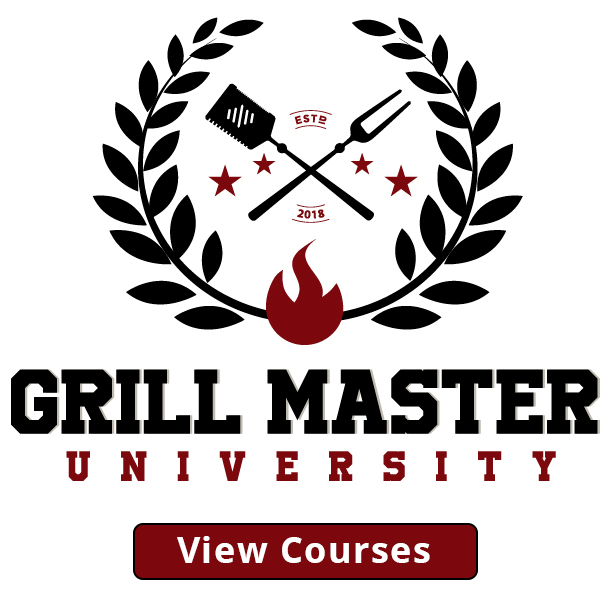 Stop once the meat reaches an internal temperature of 140° Fahrenheit. While this will preserve some moisture, you must cook this bacon through before consuming it. Do you plan on enjoying your Canadian bacon immediately, never needing to cook it again? Stop at an internal temperature of 160° Fahrenheit. This is the ideal approach for keeping it primed and ready within the fridge for sandwiches, pizza, omelets or whatever you might want to add it to. I sincerely hope that you have appreciated this in-depth tutorial on the ins and outs of curing and smoking a delicious pile of homemade Canadian bacon. I believe that this particular cut is a delicious approach to cooking pork that few people ever consider making at home; merely resigning themselves to having it when they order a pizza or purchase breakfast at a fast food place. 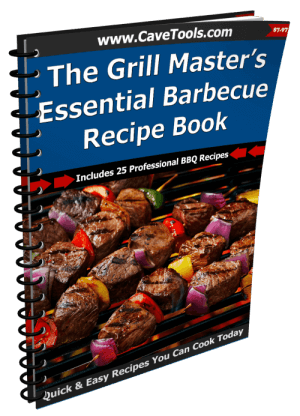 Do you feel I left a certain approach or ingredient out in this guide? Do you have your own personal method for making Canadian bacon? 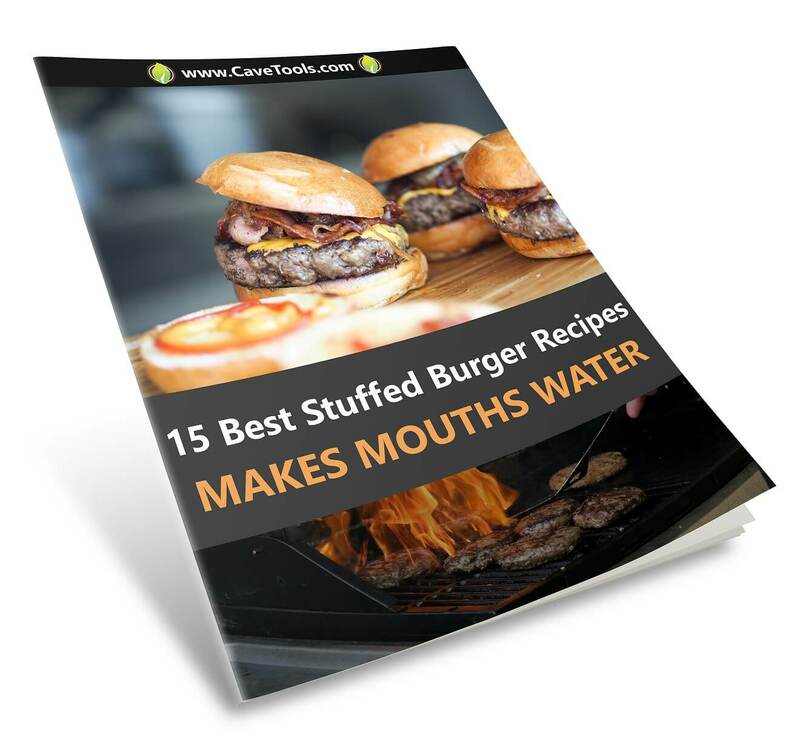 Did you have great success using my guide? Please feel free to share your thoughts and opinions in the comment section below and do not forget to link this to your friends, family and co-workers. ​Why is it Called Canadian Bacon? ​The main reason that Canadian bacon has its name is to differentiate it from American bacon. Unlike bacon in America, the bacon from Canada is not made from pork belly. Instead of being long slices of meat, their bacon is round circles and it tastes similar to ham. Unlike ham, though, Canadian bacon comes from the loin instead of the leg meat. ​Can You Eat Canadian Bacon Raw? 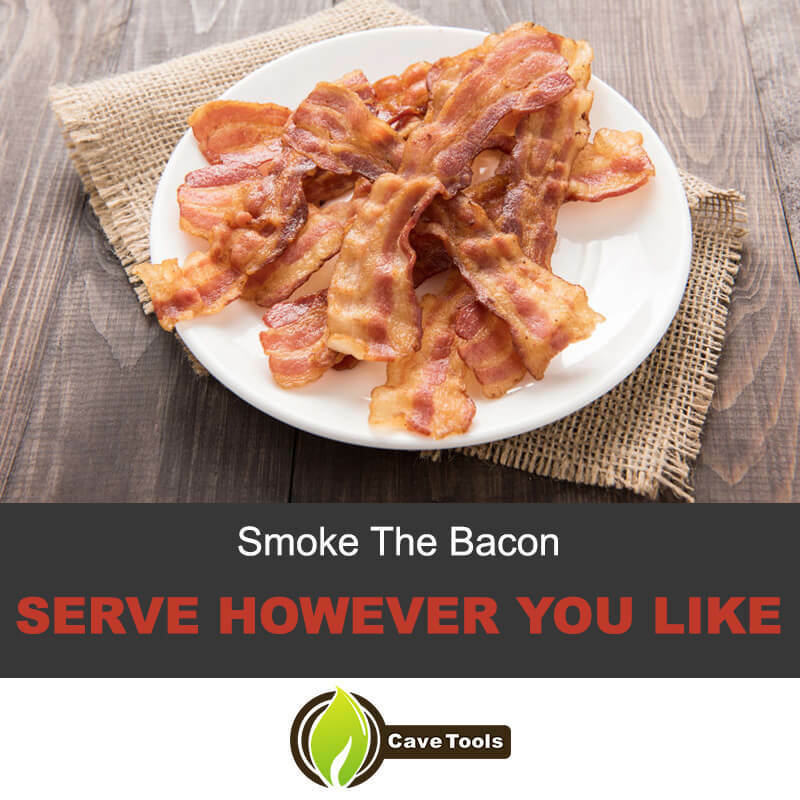 ​Because Canadian bacon is hot smoked, it is fully cooked. That means that you can eat the slices raw right out of the refrigerator, just like ham. Although you can eat it raw, we think Canadian bacon tastes best when it is heated through. It’s especially delicious when it’s seared in a cast iron pan or grilled. ​Do You Need To Trim Your Loin Before Making Canadian Bacon? ​The best Canadian bacon is very lean, so we would recommend that you trim the excess fat from the pork loin before beginning the curing process. You can leave 1/4-inch of fat if you like, but be sure to remove all of the silverskin (which will not break down during the cooking process). ​What Part of the Pig is Back Bacon? ​Back bacon, also called Canadian bacon, is made from a pork loin. The pork loin is located on the back of the pig, as compared to the belly which is located on the side of the pig. Because the ​piece of pork loin has less fat than the belly, back bacon is much leaner than side bacon. ​How Do You Know When Your Bacon is Fully Cured? ​The best way to know when your Canadian bacon is finished curing is by touch. Before you cure the meat, it will be nice and tender and won’t spring back when you touch it. When it’s finished curing, it will feel firm when you press it with a finger. It will also spring back quickly and won’t leave any depression marks.